The Sunpak 3-in-1 USB Power Adapter is a compact, take-anywhere charger and data transfer for unit your iPhone or Micro USB-compatible smartphones and handheld devices. Enjoy plug-and-play simplicity with the universal high-speed USB 2.0 interface. The 3-in-1 USB Power Adapter is a USB-powered multifunction unit with foldout connectors for all iPhone 4, 5 and 6 models, Android smartphones, and any smartphone that uses micro USB. It also has a 3-position selector with status light. 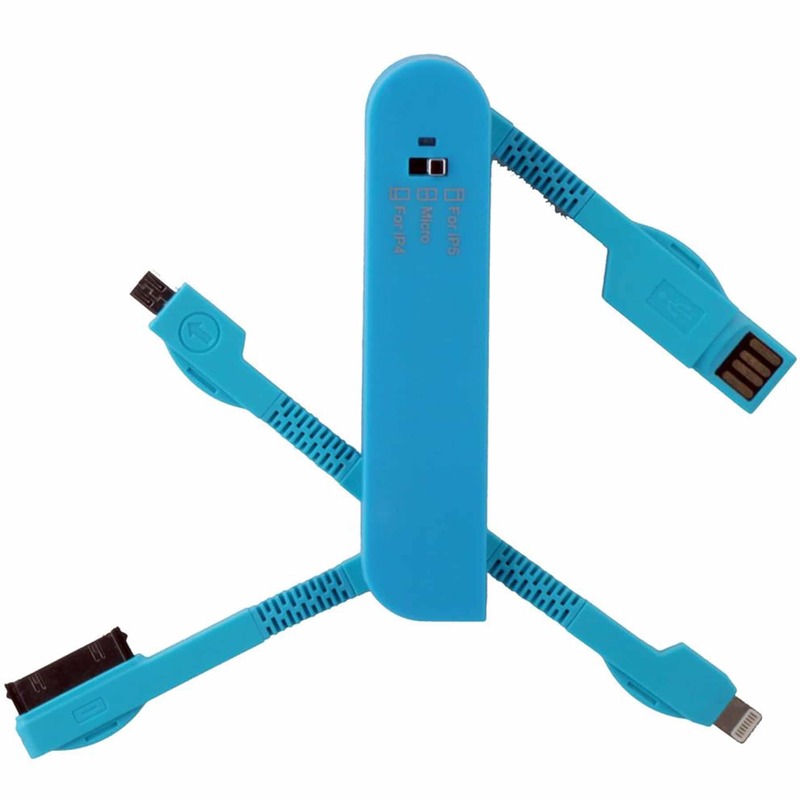 In addition to being a USB charger, you can conveniently transfer data and photos to or from any compatible device.